Are you a lover of life, and adventure of travel and discovery like me? 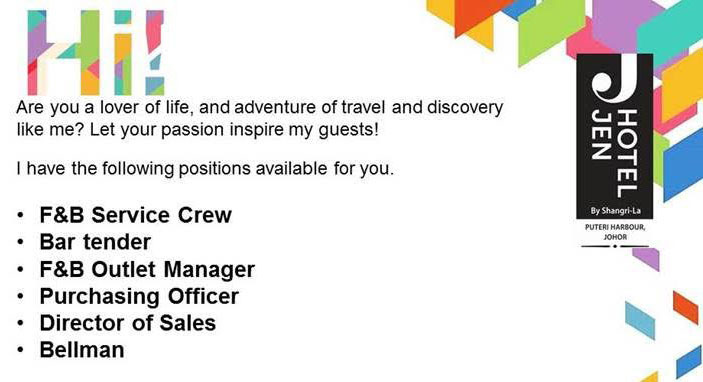 Let your passion inspire our guests ! 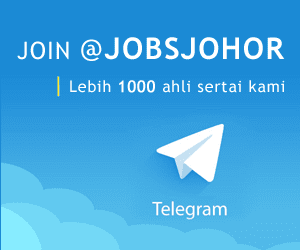 Hotel Jen Puteri Harbour, Johor Jobs Vacancies 2017. Jawatan kosong di hotel Jen Johor. We have the following positions available for you. Persiaran Puteri Selatan, Puteri Harbour. 79000 Iskandar Puteri, Johor, Malaysia.